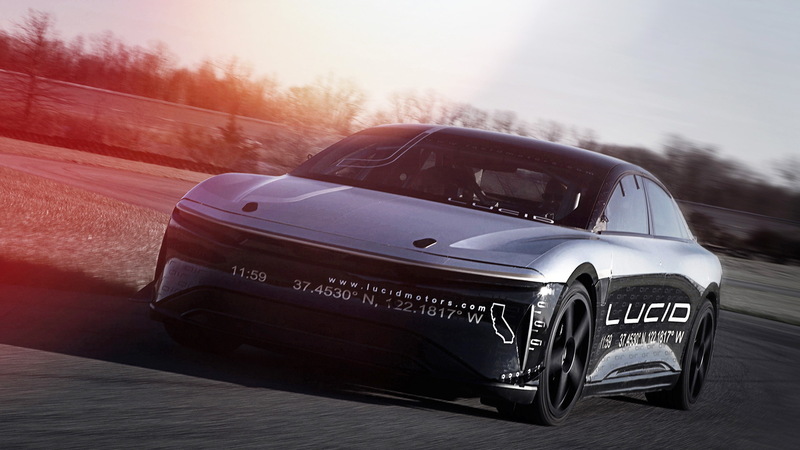 A prototype for Lucid’s Air electric sedan hit a top speed of 235.44 mph during a recent high-speed test on the banked oval at Ohio’s Transportation Research Center. The achievement follows a test run up to a governed 217 mph which the Air prototype conducted in April. We’re talking speeds faster than what all but a handful of supercars can achieve, and no sedans come close to matching the Air. The electric sedan’s main target, the Tesla Model S, tops out at 155 mph. 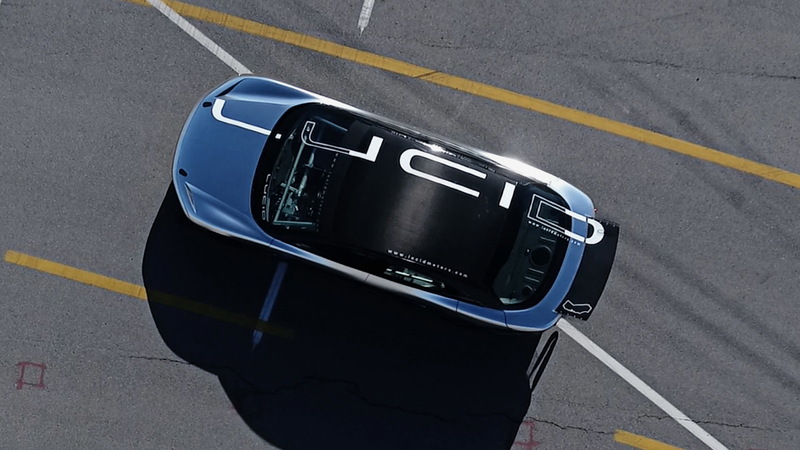 It’s for this reason Lucid is testing its prototypes at such high speeds. The engineers are out to evaluate high-speed behaviors, including vehicle stability, tire performance and powertrain thermal management. They’ll use the collected data to finesse thermal and aero computer simulations to ensure optimal performance in the production version. 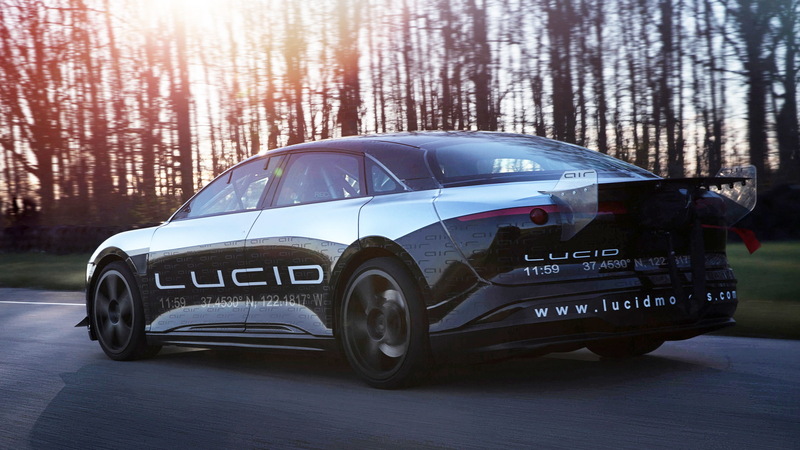 It’s not clear how fast the Lucid will be in production guise. The final figure will almost certainly be lower since the prototype was fitted with custom aerodynamic elements for high-speed stability. It was also fitted with a parachute to help slow it down faster in case of an emergency stop. 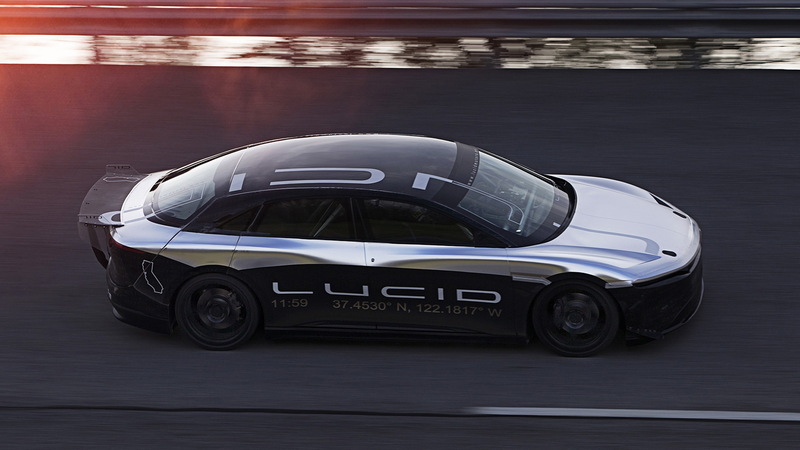 The good news is that Lucid’s plans to make the Air a high-speed cruiser won’t come at the cost of efficiency. The company states that the larger, more powerful electric motors required to reach speeds in excess of 200 mph are also more efficient than smaller electric motors at lower speeds. The most powerful version of the Air will have 1,000 horsepower and 400 miles of range. This is likely the setup used for the high-speed test. The base Air, which Lucid says will start at $60,000, will have 400 hp and 240 miles of range. Before you get too excited, note that Lucid hasn’t built a factory yet. The company announced last November that it will build a factory in Casa Grande, Arizona. 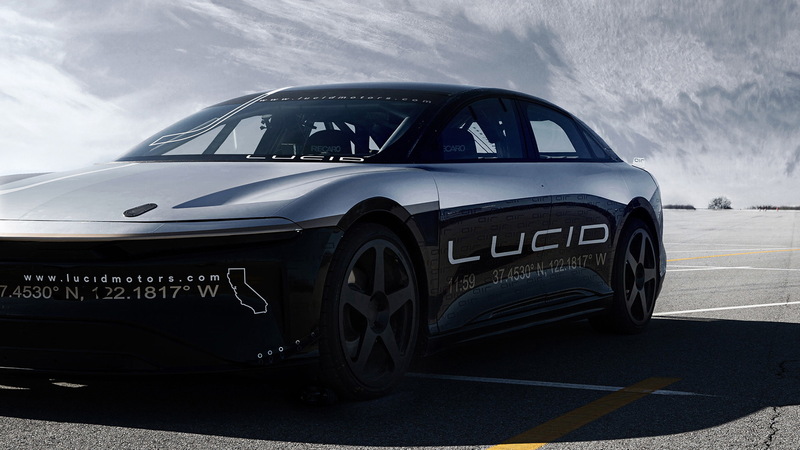 At the time, Lucid said deliveries would be able to start in 2018 but now the company has pushed the date back to 2019. Part of the reason for the delay could be due to the company needing more time to raise funding for its factory. The Motley Fool in April reported that Lucid was seeking $700 million for its factory which will be built in three stages through 2022. The first stage, which is to be completed in 2019, will enable Lucid to produce around 10,000 cars per year. Once the third stage is complete, the company expects to be able to produce 130,000 cars per year. Tesla last year produced almost 90,000 cars and expects to build 500,000 per year in 2018.